Limo hire and quality stretched limousine hire service across London, Middlesex, Hertfordshire, Surrey, Berkshire and limo hire Kent. EASY LIMO is a specialized company, which offers quality limousines for all kinds of occasions such as weddings, royal ascot, hen, and stag parties, airport transfers and birthdays. We offer many special services. If you have any questions about our services, our operatives are waiting for them. Planning you wedding? Then why not make your wedding extra special with a luxury limousine hire? 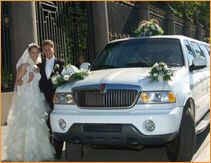 Surrey limo hire has everything to offer the newly married couple. We will make sure you trip around to your honey moon destination is perfectly luxurious. We will provide you with a bottle of Champaign for your special trip to and from your honey moon destination. You could even use Berkshire limo hire for a luxury trip for all you wedding guests to your wedding reception. 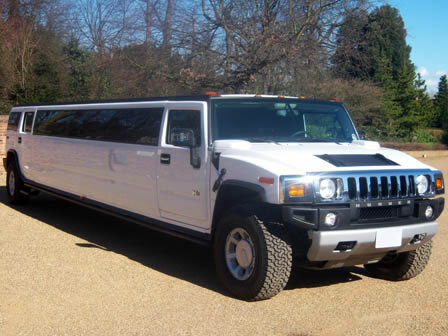 Even if you are not looking to use an Hummer limos for your after wedding events you could use it to go just about any where, the only difference with doing it in an Kent limo hire it that you will be right in the lap of luxury. 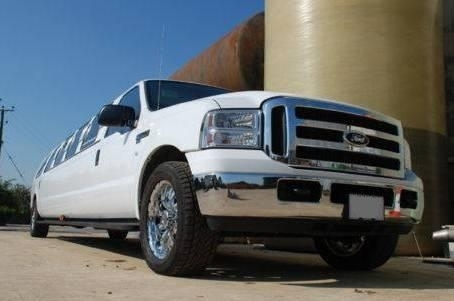 You could take the limo to your high school prom graduation so you could impress all your close friends and even treat them with an after prom trip around the town, and be sure that our highly qualified drivers will keep you in the safe lane all the way to, from and during you personalized luxury trip in an cheap limo hire. 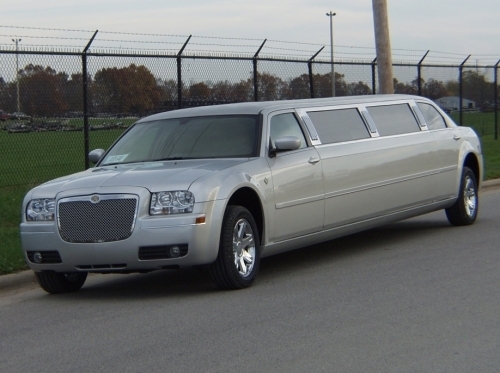 London has an array of attraction that you could take a limo ride to. Nowadays it&#39;s not just about black tie events, masked balls, a secret get together and theatre shows. You can now have fun in an London limo hire, just for that - fun. We will be glad to take you for a joy ride if you are feeling the need to clear you head, or you could go to one of the many local attractions London has to offer, but be sure to make it special with Middlesex limo hire.You could take you kids to the London adventure playground, take you mother to the London Museum, the Park will be educational for the whole family, the fine arts centre will make a great destination for a romantic encounter between you and your partner, and the natural museum is fun in the sun for the entire family. So take your mother, brother, sister, father, uncle, wife, husband and kids for a luxurious outing in an limousine hire. Will make every trip special for you. If you want to go for a drive late at night, if you find that you can&#39;t sleep and your usual drive is with his family, do not give it a second thought, give us a call at once and our drivers will love to drive your where ever you want to go. Also, if you feel that you need to get out of the house, alone with out anyone else, and you find that you do not fell like driving yourself, we will be happy to take your for a relaxing drive where you can see anything you want, and go anywhere you want, even if you do not now where you are going. Our drivers are happy just driving you around, where ever you fell like going, no matter what time it is. Booked a Hummer for a surprise wedding gift, car was over an hour late and when it eventually arrived it was filthy inside and out, the electric windows didn't work and the air con was broken. On top of that the customer service was terrible. I can only assume the 5 star reviews are not genuine and I would seriously advise against hiring a car from Easy LIMOS. It's a great experience with this company. They did the job perfectly by reaching on time and the driver was too good. The service was top class and we're really happy by the service. Thanks for a job well done. Great service! I am really happy to hired a car from your company. Really their cars are very good working any any kind of weeding. I had satisfied to use their Hummer. Fantastic service done by Easy Limo. I have thanked them cordially. We had a awesome Brand new Limousine from their company. Really fantastic. DON'T EVER USE THIS LIMO HIRE! If I could choose zero stars then I would!! I can assure you that the 5 star ratings on here are FAKE and it is blindingly obvious! I booked a limo with Easy Limos 2 weeks before an event and paid a &pound;30 deposit. I was promised a confirmation e-mail and received no correspondence from the company and so I was left to doubt whether I was dealing with a professional company. A week before the event, for personal reasons, I was forced to cancel the limo. Having received no confirmation email or any information regarding any sort of cancellation policy I assumed that all I would lose would be my &pound;30. After a lengthy discussion on the phone I realised that they had taken &pound;200 out of my credit card account without even informing me. I have since blocked my account so that they are unable to take any more money. This is a blatant infraction of The Consumer Protection (Distance Selling) Act 2008 and I have raised a dispute with my credit card company and I am developing a formal complaint with Trading Standards against the company. Please for your own sake do not deal with this company. 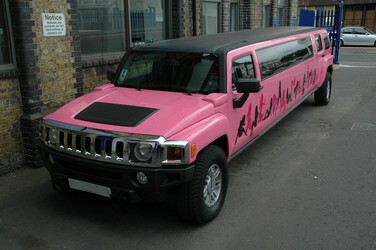 I booked with Easy limo as we wanted to surprise my friend and take her into London for her hen party. We had a cocktail making class at 6 and so I had booked for the limo to arrive at 4.45 to allow plenty of time. I had a call at 4.40 to say due to an accident and the weather the driver would be 10-15 minutes late. I then phoned 5 times in total over the next hour asking where the driver was and why no one was calling to update us, each time being told he was 10 minutes away or round the corner. The limo eventually arrived at 5.45 and was not even the limo we had booked. When we arrived at our venue I called into their office to say I would not pay full price only to be threatened that they would charge my card 4 times if I didnt pay in full!!! I would not recommend using this company to anyone. All five star ratings are fake... 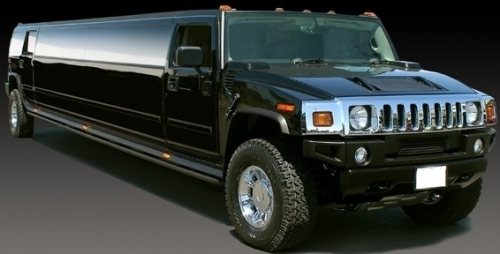 I used easy limo to hire a hummer for my wife's 30th birthday. It was the worst experience ever!! I hired and payed for a hummer H2, the pictures on the website were amazing. On the night, a Lincoln turned up(which costs less). The driver made us pay before we got in, because the limo was hideous inside. Everything was broken and dirty from previous people. Free bottles of champagne were warm, the wrong size and no ice in ice buckets. The CD player, speakers and the screens inside were broken. To top it all off, the driver drove at dangerous speeds. Easy limo ruined my wife's 30th. When I tried to contact them to discuss what happened, they simply replied read T&C's. And proceeded to ignore my calls and emails!! First off let me just say that EasyLimo provided an overwhelmingly fantastic experience for me and 5 friends. 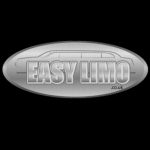 I had never hired a limo in the past but EasyLimo made it extremely easy for me from the minute I rang them up, they were very friendly and guided me through all the different cars they had to offer. 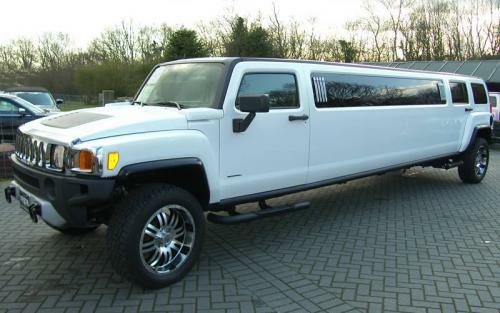 In the end we decided to go with a stretch Hummer, which was very reasonably priced although you really wouldn't know it after seeing it! We decided to treat ourselves to a brief ride around London before heading off out in style to a club! On arrival our driver was extremely polite and never stopped smiling. he helped us all into the limo and we were all given complimentary drinks (Which went down a treat!). After being greeted by the music and spectacular light show inside we really did feel like VIPs! The whole experience was thoroughly professional and everybody enjoyed the night out because of it, it really did make the difference. We were all really gutted when we had to get out and would highly recommend anybody to use EasyLimo, whatever the occasion! The class is excellent, the experience a must, The drive a dream, the job a doddle, the moves a thing of beauty. I thoroughly recoment this emotional experience to all young men on the razzle-dazzle! I just want to give Big thanks to easy limo .we had a Brand new 4x4 Limousine from them was great and i had my best night out in London.I will recommend them for limo hire london. What a wonderful service, the limo was fantastic, and our driver was so nice and friendly, he made it real personal experience for us. we thought that the service was very professional and was great value for money. Thank you so much for a wonderful day and we would definitely recommend your service to all our friends and family. Hi, Please can I send you our thanks for the limo last night. 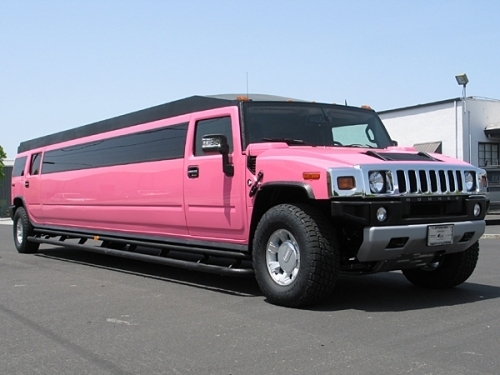 My daughter had a fantastic 18th birthday and loved the pink hummer. Please also thank the driver (Frank?) Who was very patient and kind to a bunch of over excited and probably very annoying girls! Thank you for your services was excellent and am very pleased to book with your company in the near future.